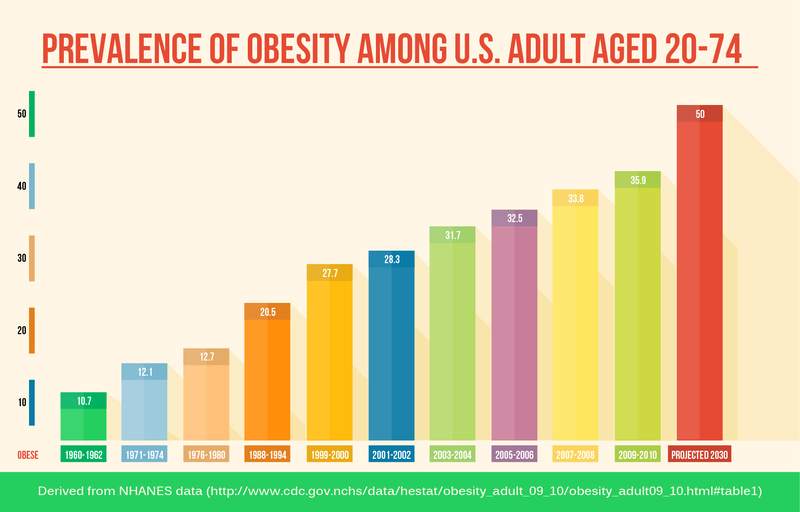 Our Mission at Peaceful Planet Programs is to Help to Turn Around the Obesity Epidemic. A Monumental Task … and We Know it’s Possible with Our Natural and Pleasurable Approach. Our training focuses exclusively on mindful eating, and our hyper focus has helped us to develop the most comprehensive training in the world for overcoming overeating. We know the frustrations of being a wellness manager! You’ve gone to TREMENDOUS effort to put together powerful programs to help your employees lose weight. And you might be feeling frustrated that the weight loss component of your wellness program isn’t matching your expectations. We also know you care about the well being of your family of employees. And we do too. Not just because we want your wellness program to be an industry leader that saves your company HUGE money and makes us all look good. That’s a given. But we feel deeply for the plight of the for the plight of the two thirds of Americans that are either overweight or obese. Our founder, a formerly borderline obese food addict knows from intimate experience the struggles that people with emotional eating issues face. And it’s rough. They’re confused about why they can’t lose weight, they’re all stressed, many are depressed and feel hopeless. In our fad diet saturated culture, they’ve been lead astray in their weight loss efforts and feel like nothing will work for them. And most know from personal experience that diets don’t work. What they are looking for is an approach to weight loss that they can live with, a easy to follow program that allows them to eat in moderation rather than deep deprivation. The Mindful Eating Method online training approach is natural: No diets, pills, or overexercising …that’s exactly why it is sustainable. Our program is not a quick fix, it is a long-term solution. The one you’ve been looking for!